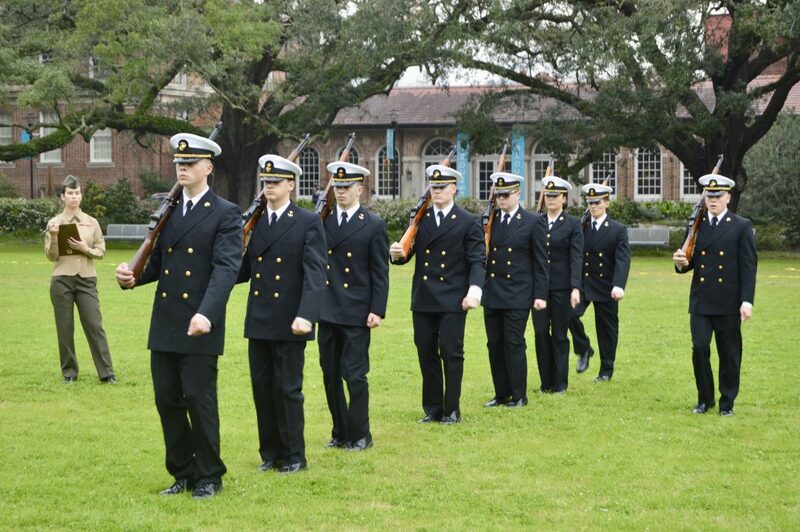 The Naval Reserve Officers Training Corps (NROTC) unit at The University of Mississippi. 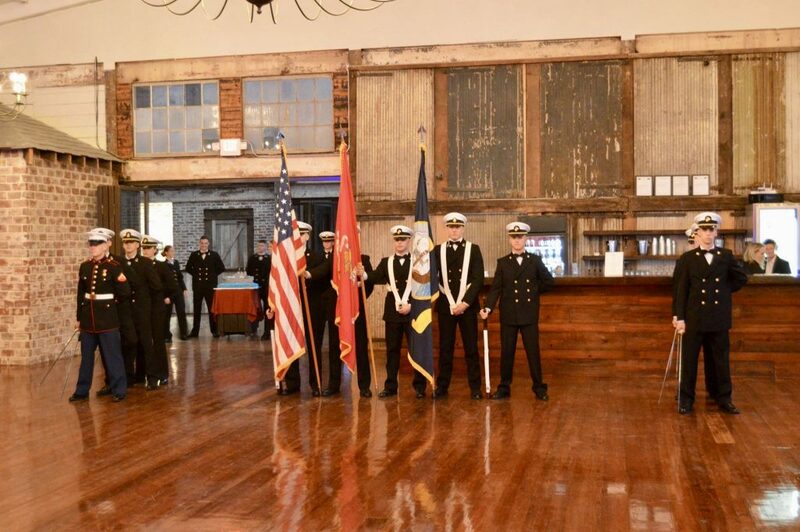 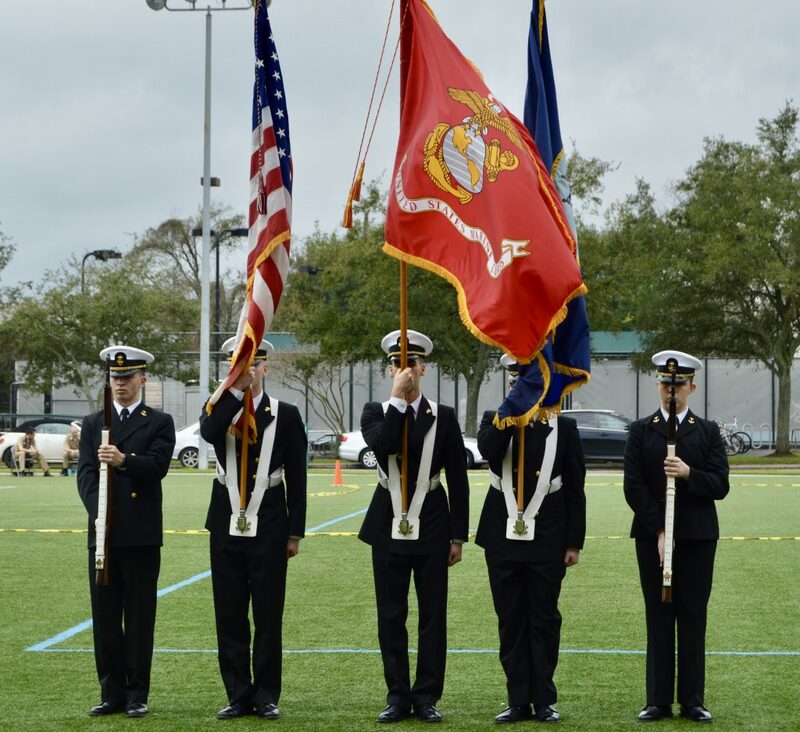 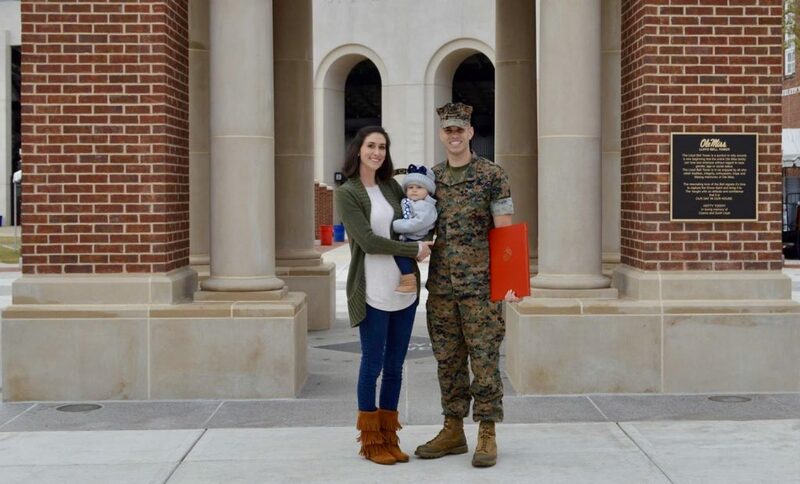 Founded in 1946, Ole Miss NROTC is Mississippi’s flagship Naval Officers training command. 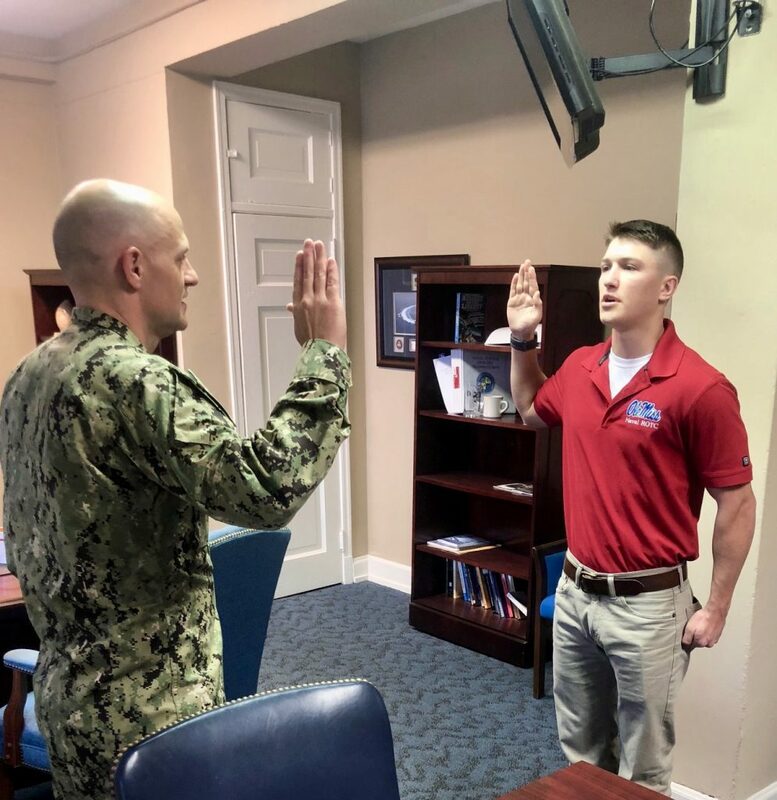 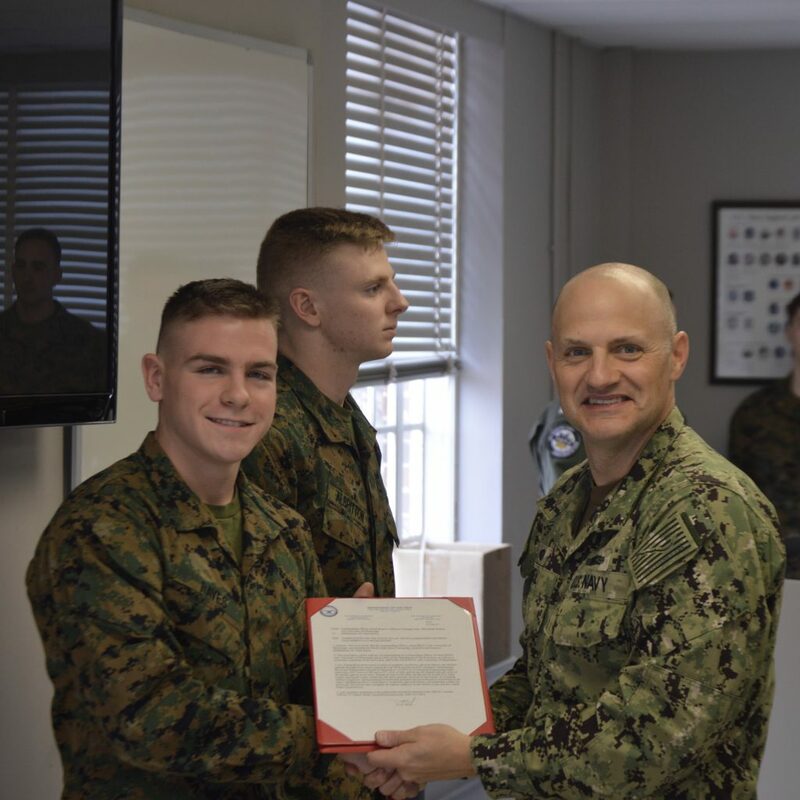 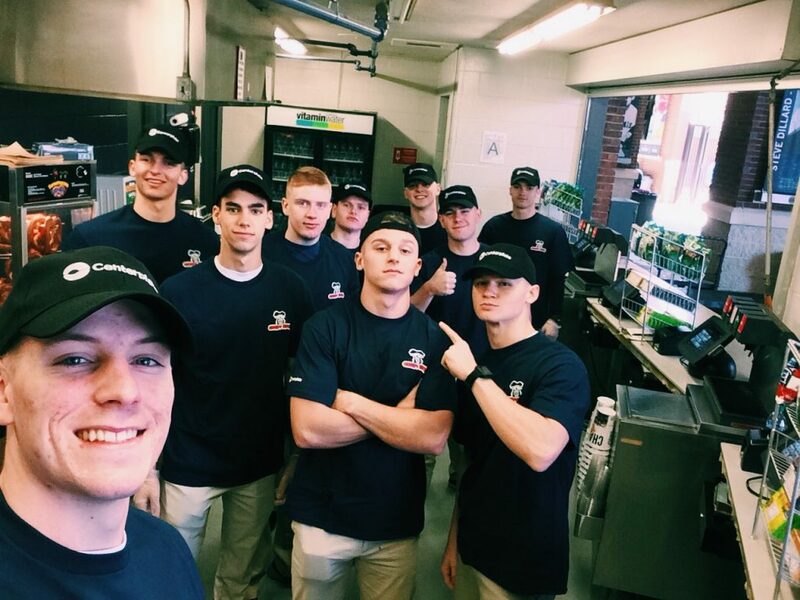 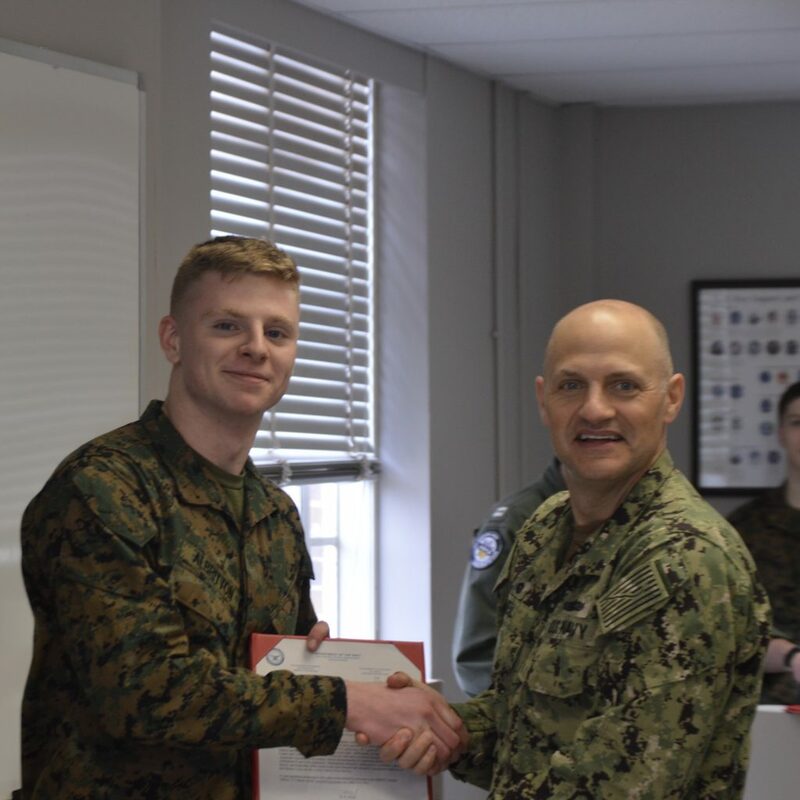 We develop Midshipmen morally, mentally, and physically to prepare them for careers as future officers in the United States Navy and Marine Corps.